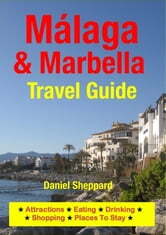 Málaga is the gateway to the Costa del Sol in southern Spain. Many visitors leave quickly on their way to the popular beach resorts and never give Málaga more than a quick look. But Málaga is a lively, vibrant city with much to offer and you could spend an entire holiday in the city. 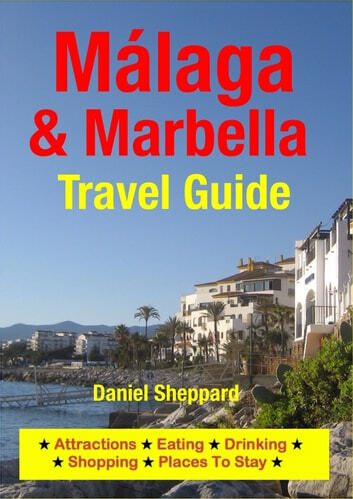 Marbella together with neighbouring Puerto Banús is the exclusive holiday destination of choice for the rich and famous. You will rub shoulders with international celebrities at the super-smart beach clubs and dance until dawn at the famous nightspots.